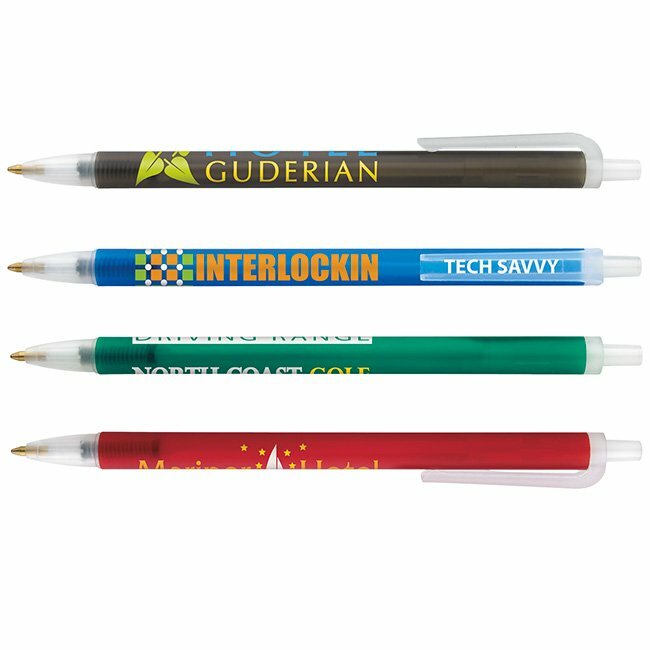 To view more custom printed pens go here. 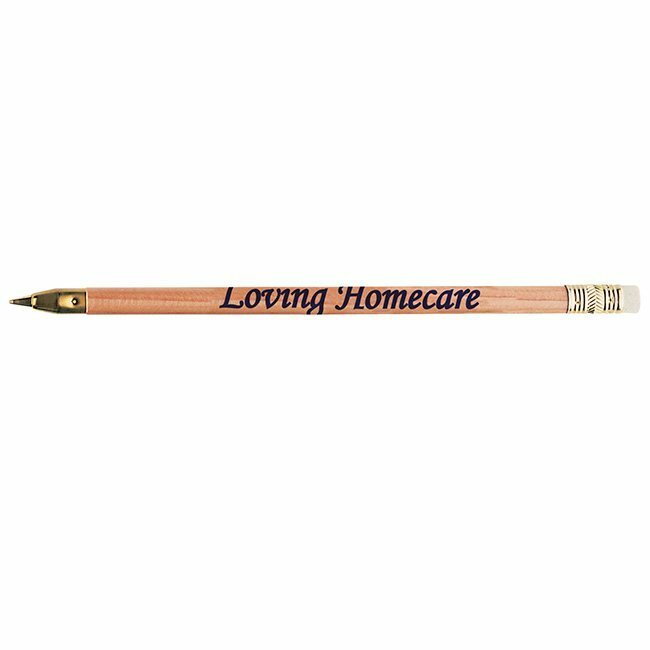 Still don’t see what you’re looking for? 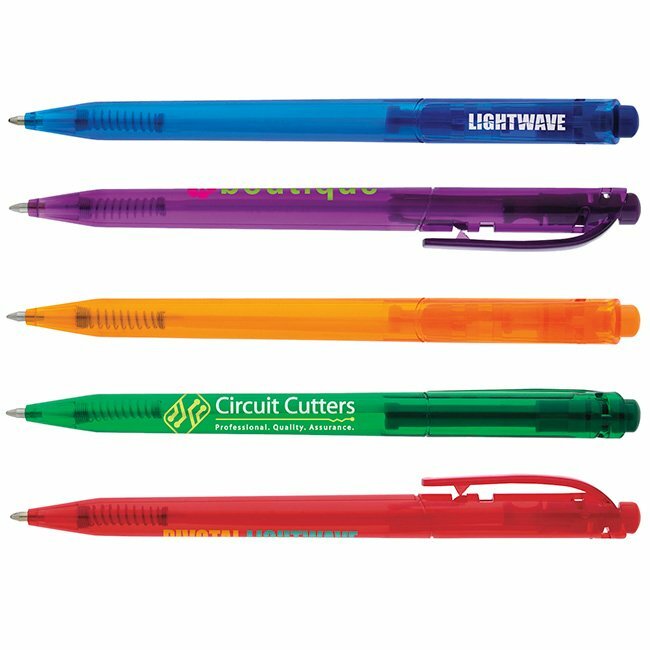 Call us at 858-569-2090 or contact us via email by clicking here. 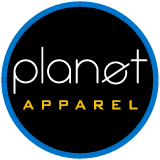 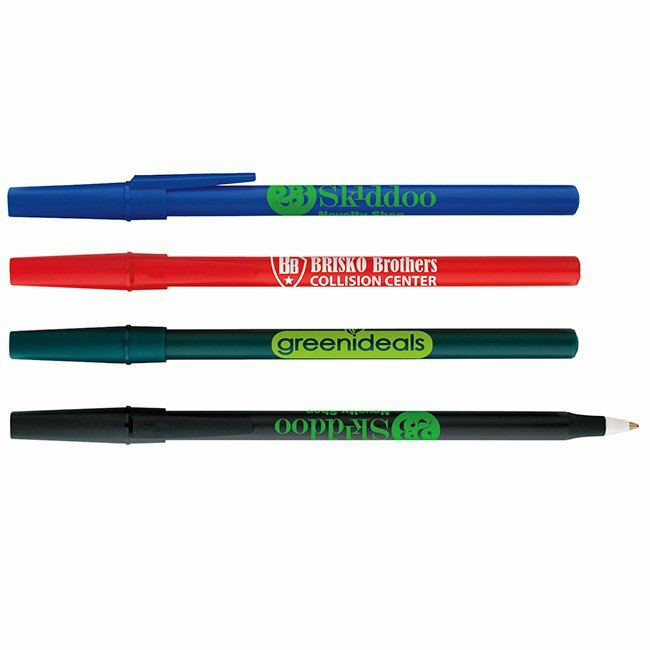 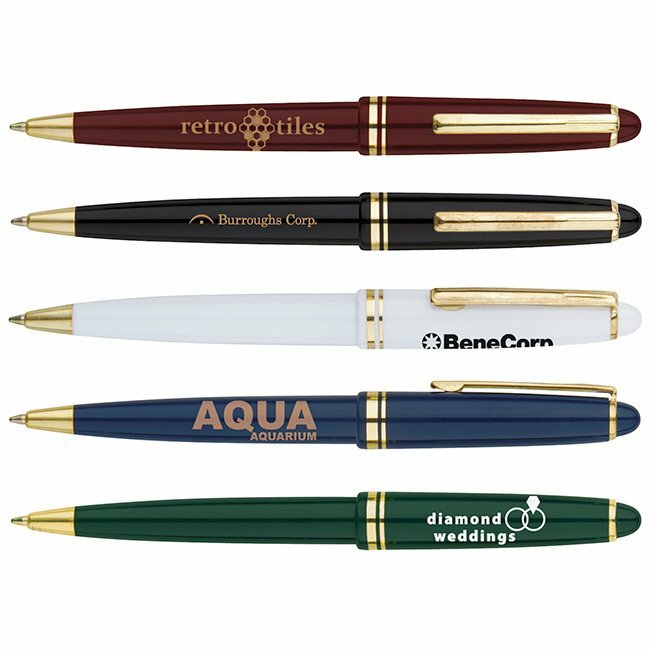 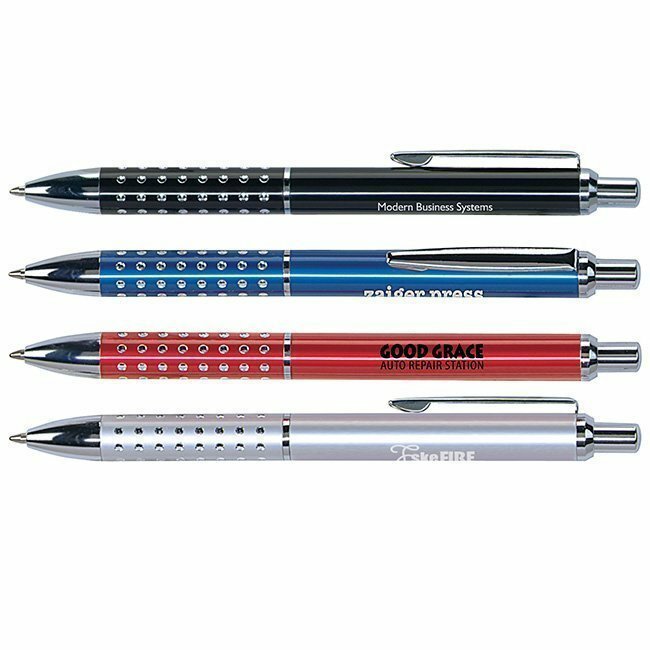 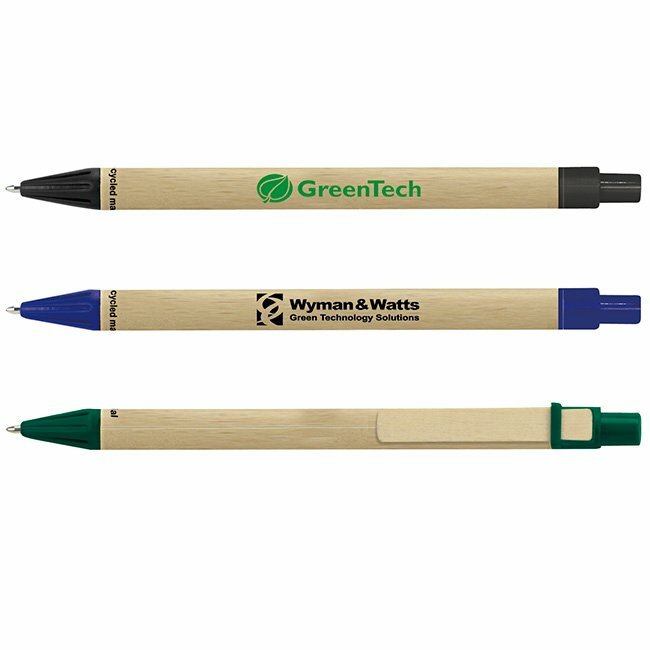 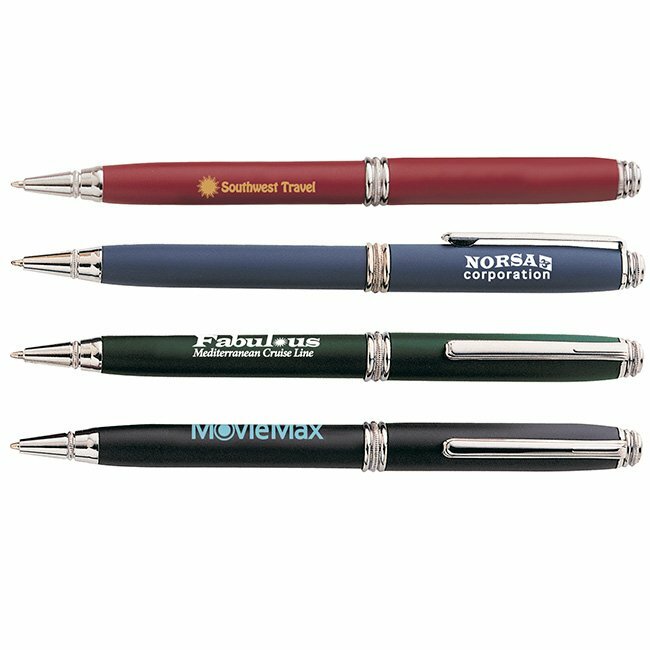 We have many additional pens and other promotional items we can get a hold of for your organization.